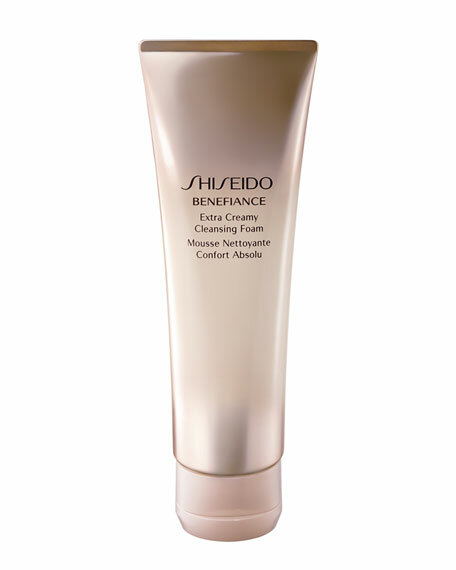 Formulated with granules containing Bio-Hyaluronic Acid, a Shiseido humectant, which leaves skin fresh and moist. Create a generous lather using a small amount of cleanser and water, and massage over face, using gentle circular motions. Rinse well with cool or lukewarm water.